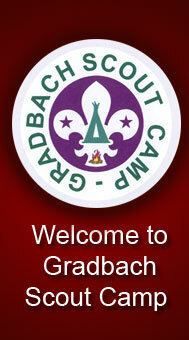 Please note that we only take bookings from Scout / Guide groups and other affiliated groups. We do not take bookings from 'family and friends' groups and are not a commercial camp site. Booking accommodation: To book building accommodation at the site, please complete the online booking form and forward a copy of your confirmation to the Booking Secretary, together with the relevant deposit. Booking Camping: To book camping at the site complete the booking form (click here to download as a Microsoft Word Document) and return it, by email or post to the Booking Secretary. No deposit is required. 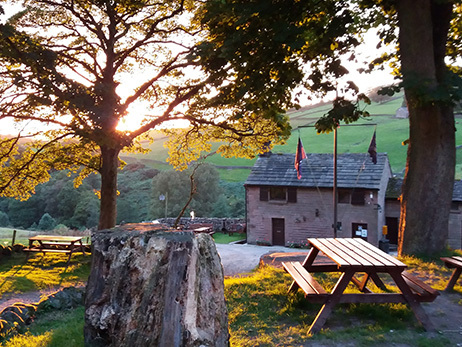 Camping fees are charged at £4.50 per person per night (Scouts and Guides) or £6.75 per person per night (non members). All camping fees should be paid in full before departing the site. 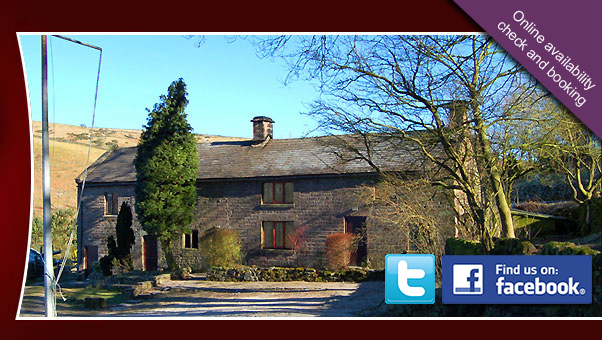 The Farmhouse is hired out on a fixed charge per night basis, irrespective of the numbers occupying. 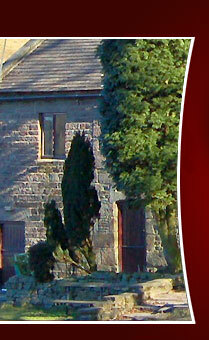 The Cottage is hired out on a fixed charge per night basis, irrespective of the numbers occupying. At a weekend, a minimum of 2 nights must be booked. Access to indoor accommodation will normally be available from 4.30pm on the Friday, although with camp staff agreement this can be flexible to meet your requirements. The latest departure time is 12 noon on Friday for midweek bookings and 4 pm on Sunday for weekend bookings. The cost for hiring both buildings includes heating, gas, fuel and electricity. A booking for indoor accommodation will be considered firm on the receipt of one third of the total cost of the booking, the balance being forwarded to the Booking Secretary four weeks before the date of the camp. The deposit is returnable if at least 12 weeks notice of cancellation is given.